Stay ahead of big opportunities. Now there’s a sweet spot where quality and quantity meet—where big and fast are no longer a problem. 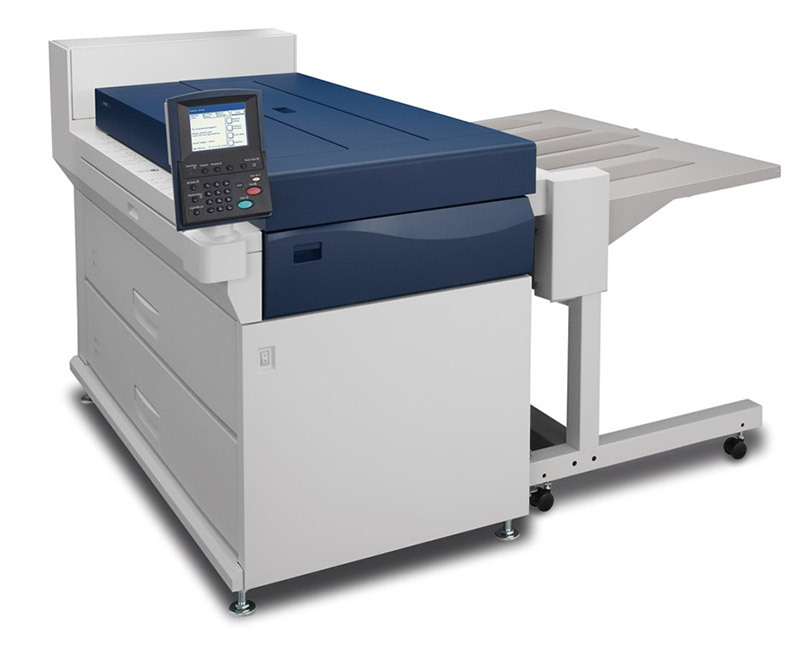 We call it the Xerox Wide Format IJP 2000. 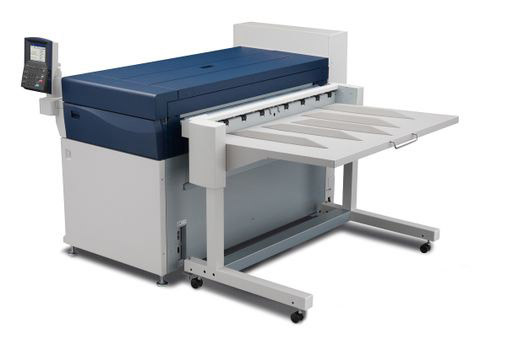 This printer meets the market’s demand for quick turnaround of high quality wide format applications of all kinds. And it meets your need to keep jobs in house, profitability intact, and customers happy. We all know there used to be trade-offs. Large format jobs with moderate to large runs—especially with last-minute delivery dates—didn’t fit easily into your workflow. Now there’s opportunity. 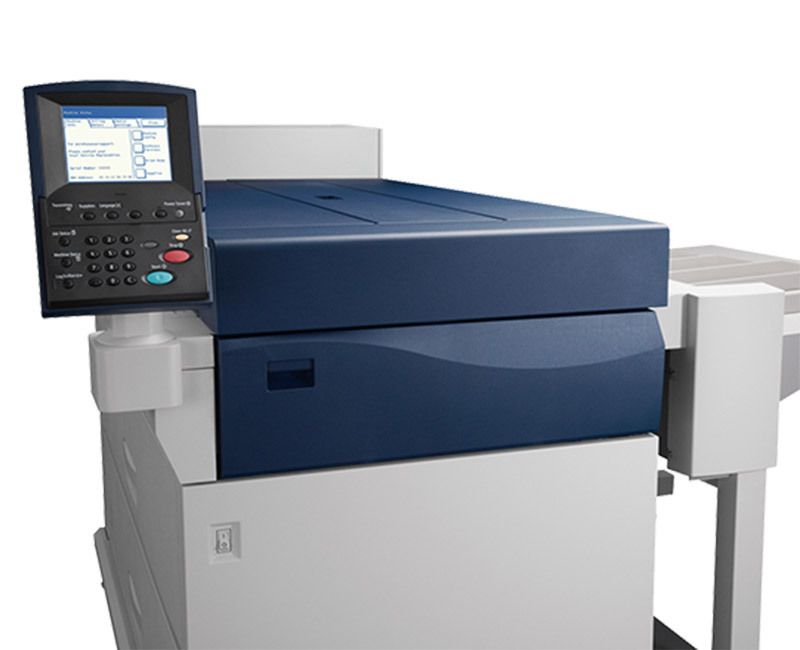 The Xerox Wide Format IJP 2000 lets you move more jobs through your shop and get them into the hands of satisfied customers faster. 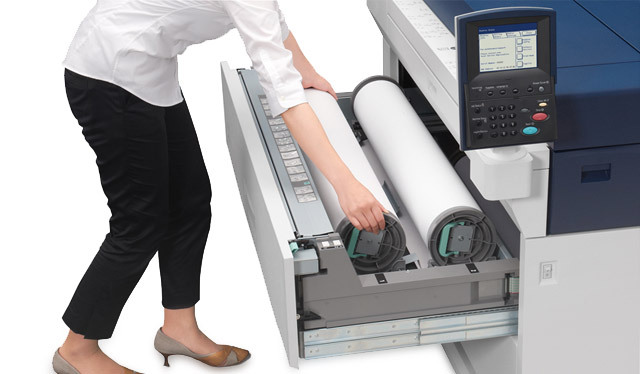 It also lets you move wide format jobs from the “just get it done and take the productivity hit” side of your business to the “Let’s impress our customers and make a profit” side.